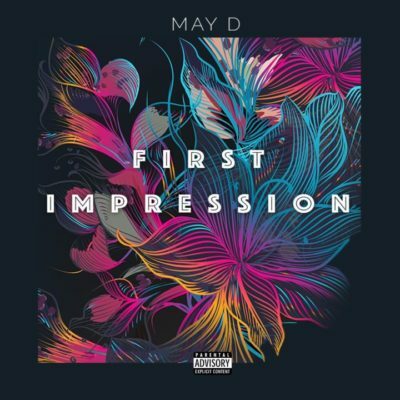 [MUSIC]: May D – "First Impression"
May D – First Impression. As the month gradually draws nearer to the end, May D comes back with a whole new impression on this new record titled First Impression. This is certainly not our first impression of May D but we are obviously impressed with this new record.